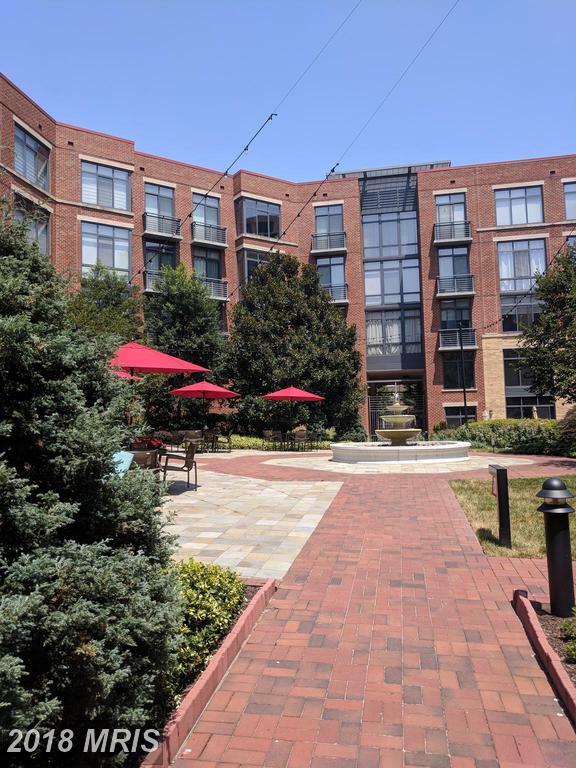 Near the U.S. Patent Office, with garage parking. 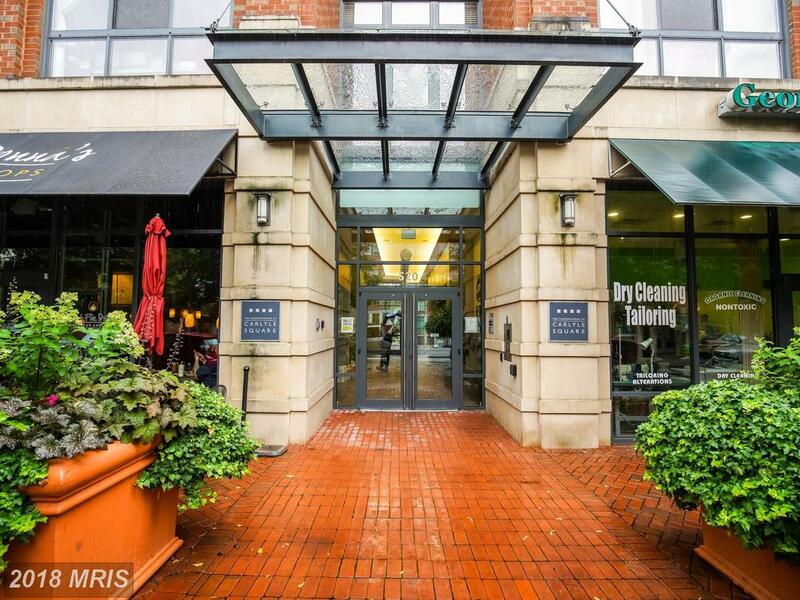 This 2 bedroom in Condos At Carlyle Square home is listed for $594,900. You do not have to work with an agent who also works with sellers, unless you want to. 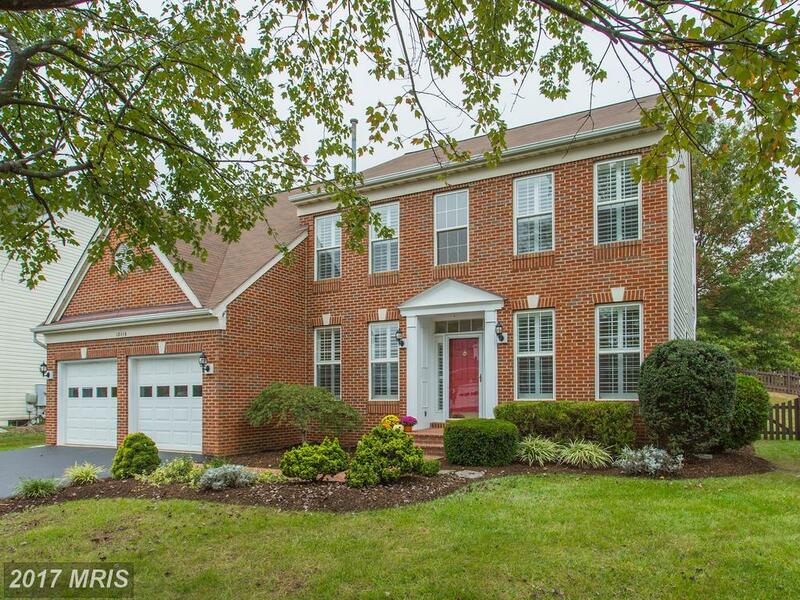 Will Nesbitt helps buyers who want to buy in 22314 in the City of Alexandria. 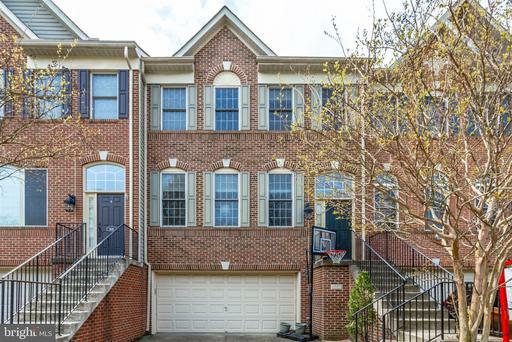 Not everybody is cut out to own a $594,900 2-bedroom 2-baths contemporaries-style residence in Northern Virginia, and if you’re one of those people, it’s better to find this out now than when you’re under contract. 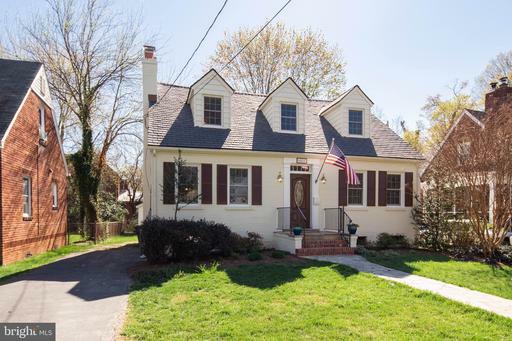 Will Nesbitt can give you an honest and objective assessment of your situation and goals to help you determine whether you should pick up in Northern Virginia.Will Nesbitt is a local Realtor who routinely works real estate in 22314. 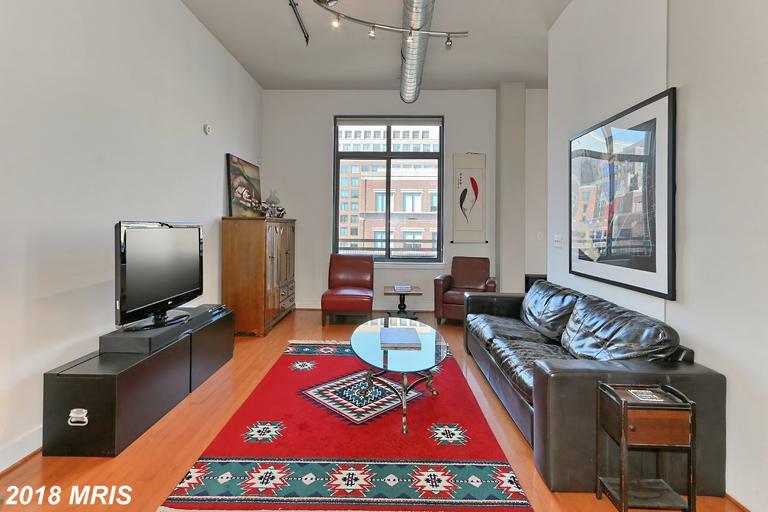 Shopping For A 1-bedroom Contemporary-style Place In The Neighborhood Of King Street Metro? 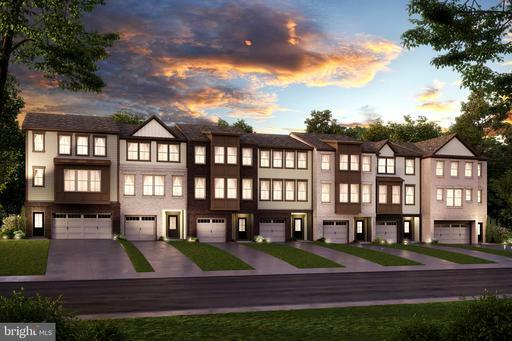 If you’re thinking about residences for close to $325,000, you’ll want to get in touch with me Alan Clerinx, a real estate pro specializing in attractive homes not far from King Street Metro. 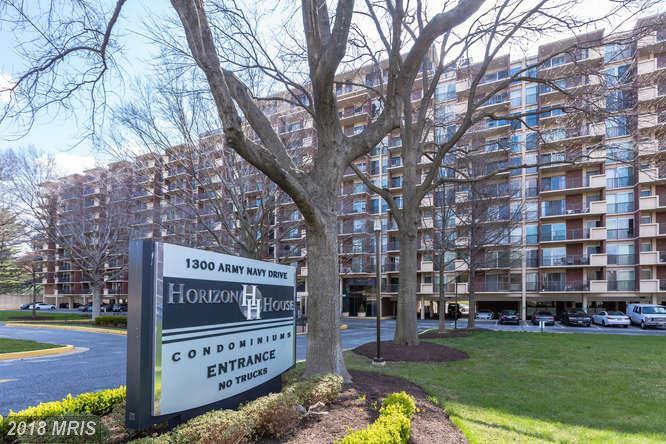 520 John Carlyle St #420 is a 1-bedroom Contemporary-style residence at Condos At Carlyle Square in the City of Alexandria. 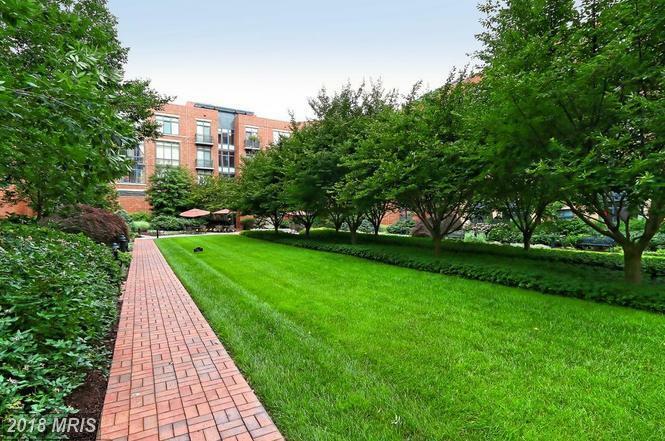 I assist home buyers discover small nice garden-style condos not far from King Street Station In 22314 in Alexandria . 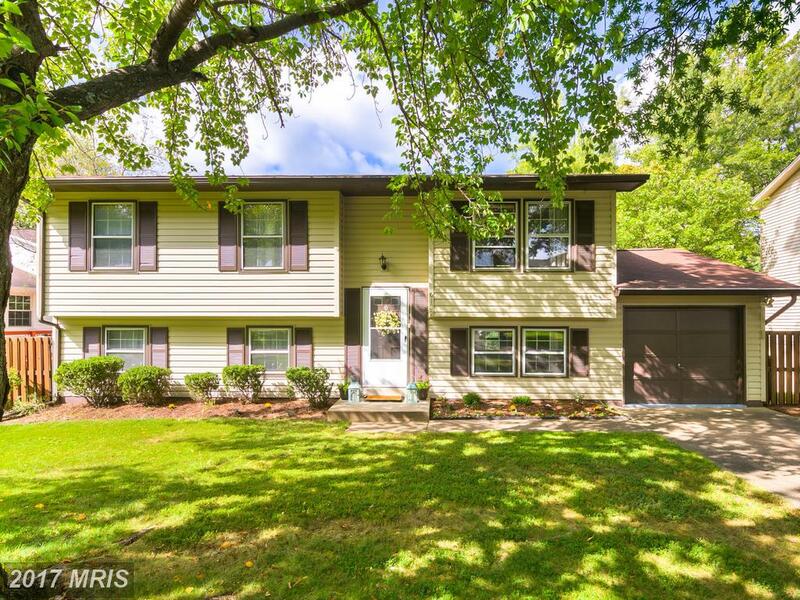 The highlighted property is a 760 sqft. 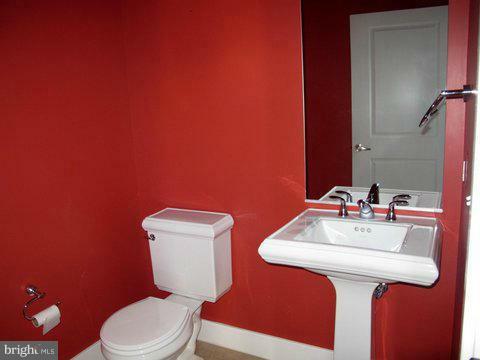 home with 1 full baths and 0 half baths. 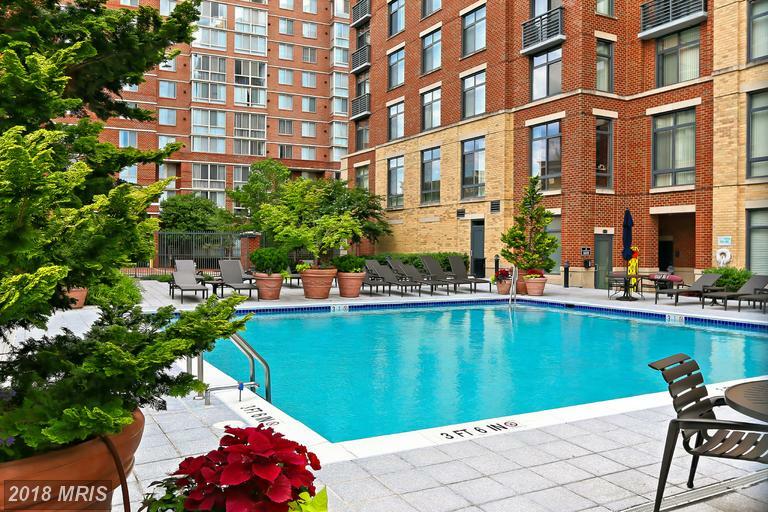 Do you know all there is to know about Condos At Carlyle Square? 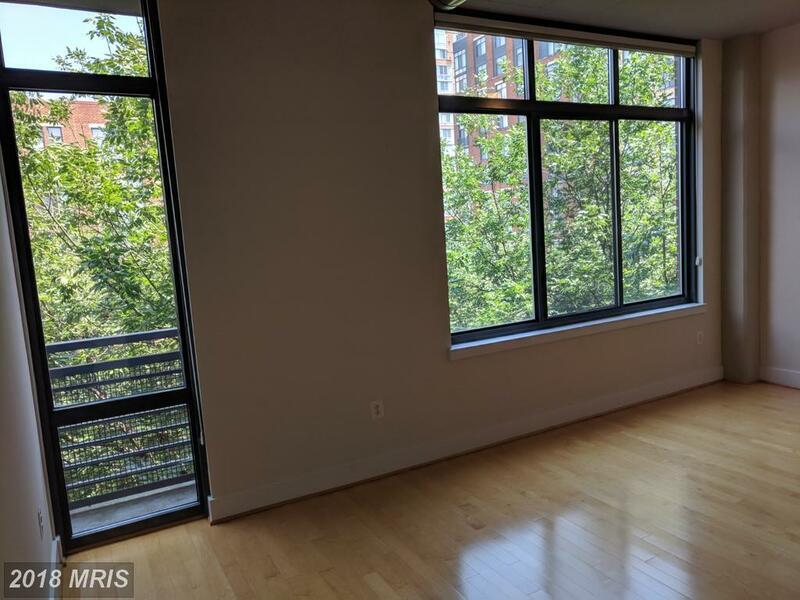 Contemplating Condos At Carlyle Square? 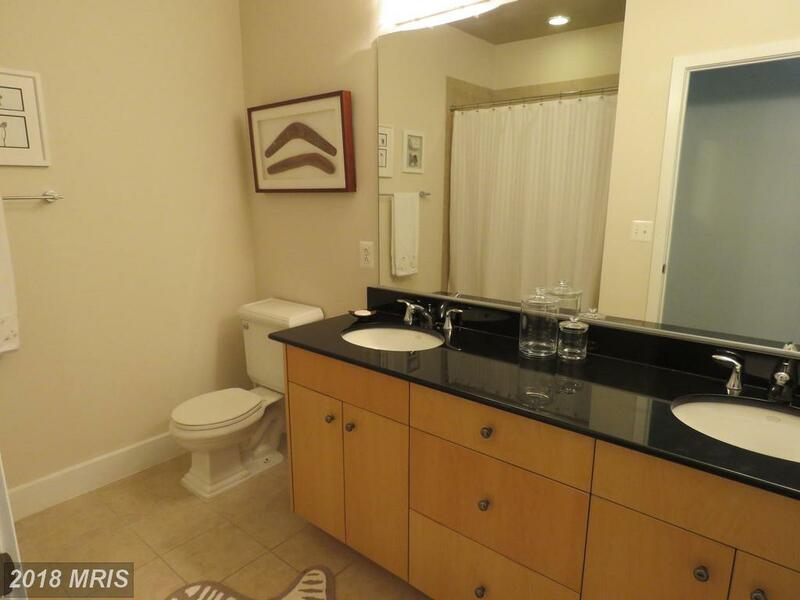 Deliberate This $2,100 Rental Residence. 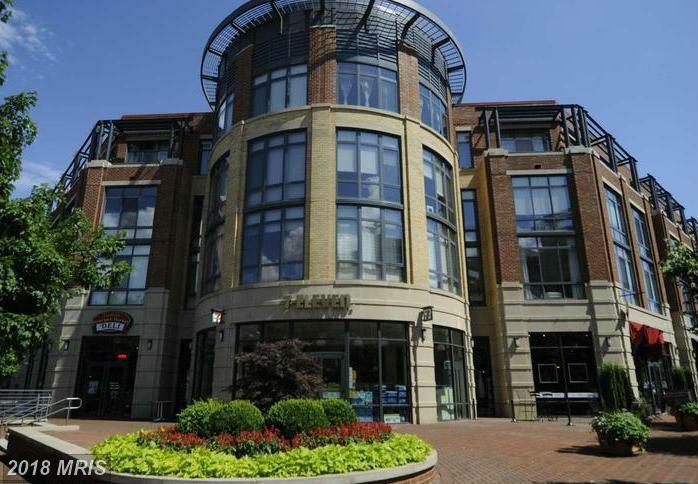 Are you shopping residences for rent in the City of Alexandria? I can help you spot the rental of your professionals.